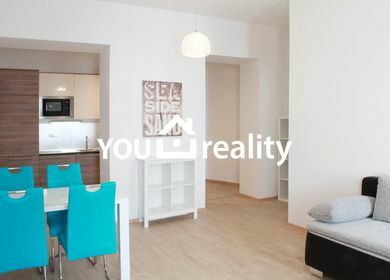 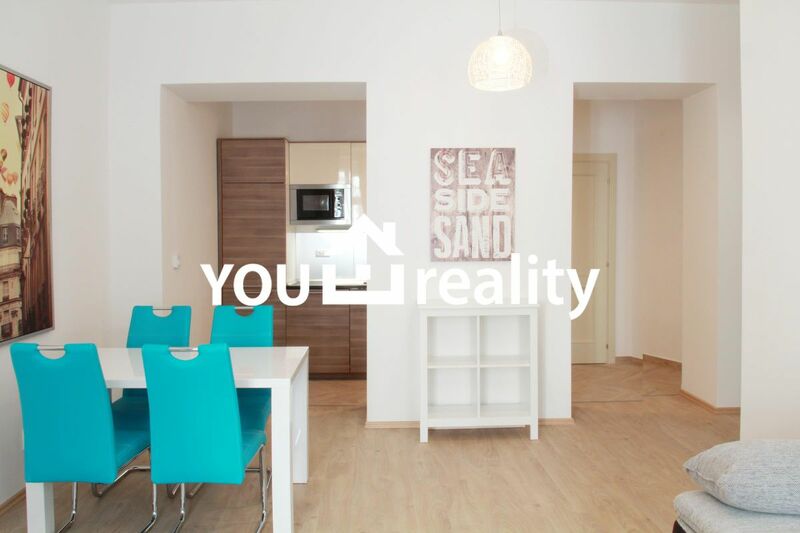 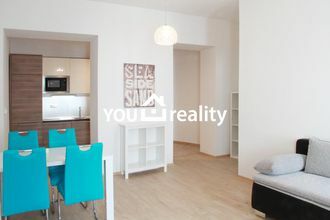 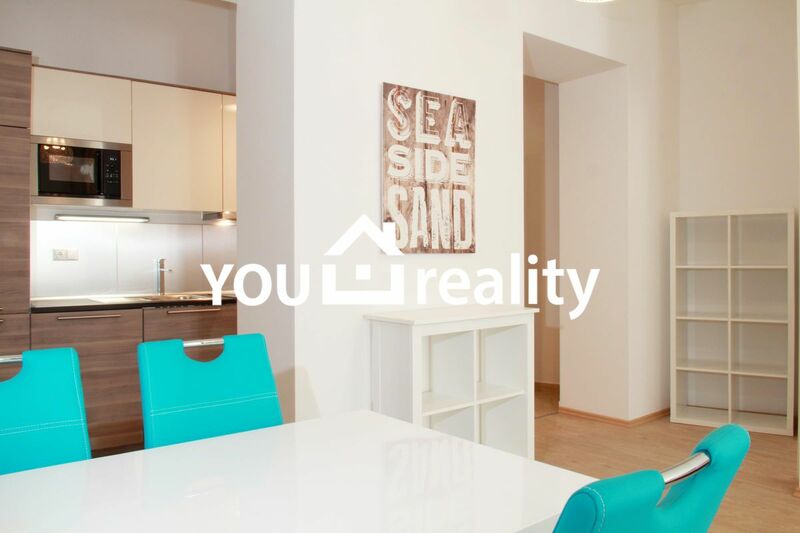 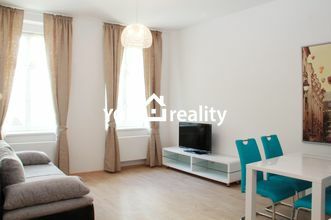 Luxury furnished apartment in the quiet Zizkov area only 10 minutes from the center. 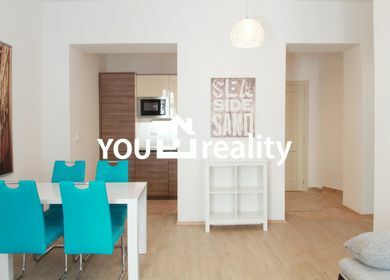 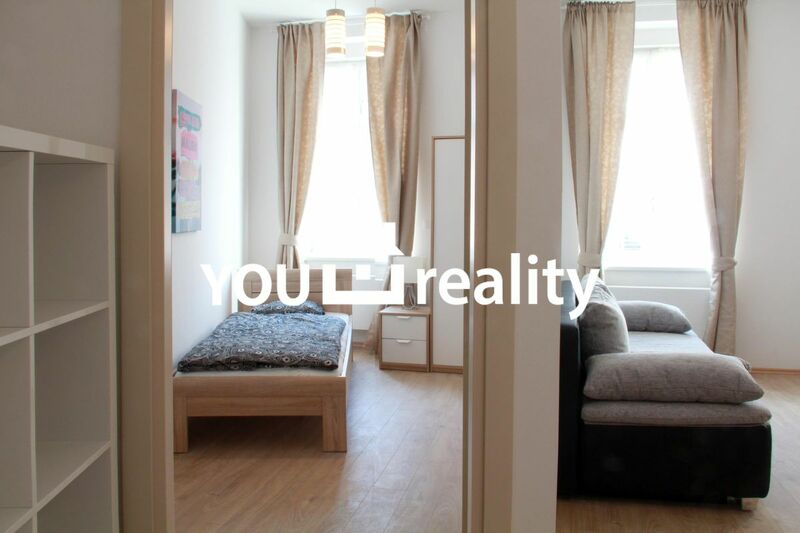 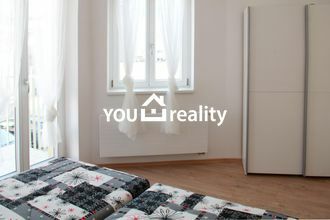 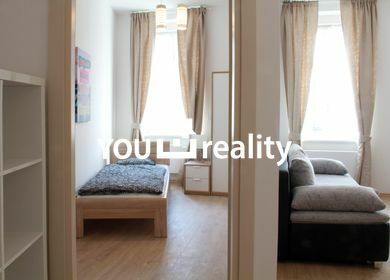 We offer a luxury furnished apartment in the quiet Zizkov area only 10 minutes from the center. 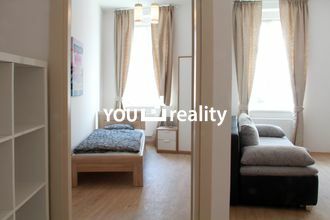 The apartment is located in a beautiful renovated historical building with a lift. 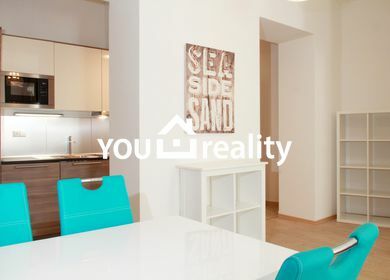 It is fully equipped with modern furniture and all appliances including satellite TV and WIFI internet connection. 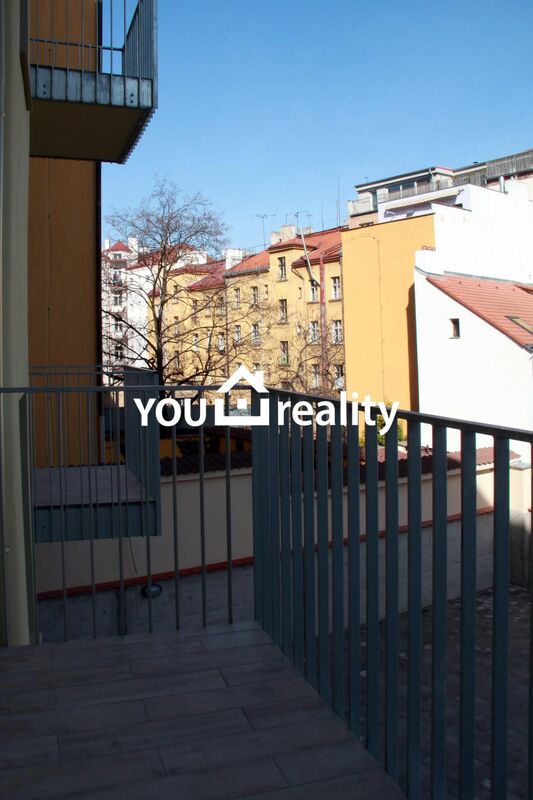 The building is monitored by cameras, and guarded by a night guard during evening and night hours.